Our Development Portfolio showcases our previous developments. To find out what homes we currently have available please visit our Places to Live section. 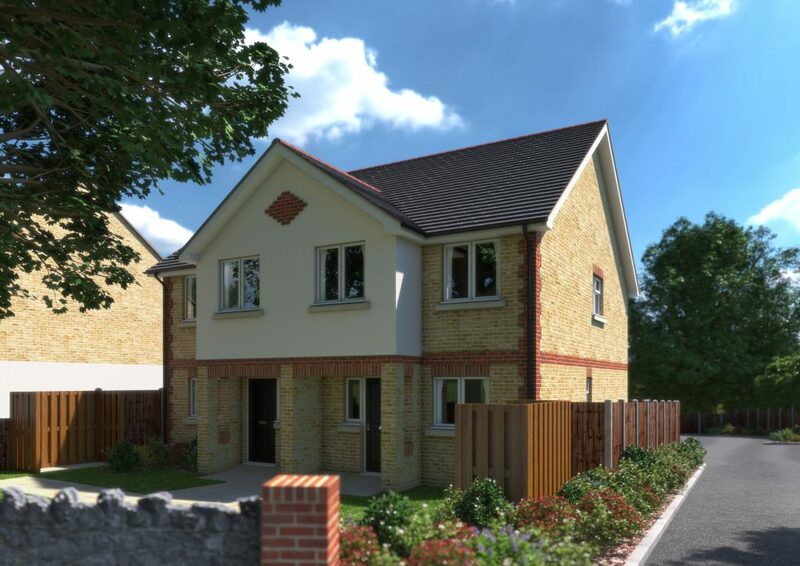 Hartnup Street had two shared ownership homes built by Chartway Group Ltd, Hartnup Street is situated on the edge of the Barming Village which lies to the West of Maidstone Town. All homes are now sold. 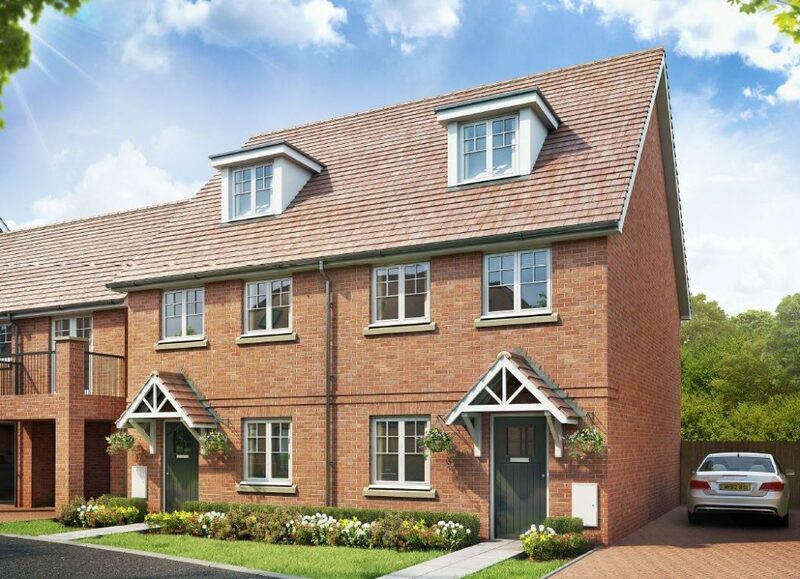 Latham Place, Dartford, had 18 properties in total which were a mix of 2 and 3-bedroom family homes situated close to many amenities and excellent road and rail networks. All homes are currently under offer or have sold. 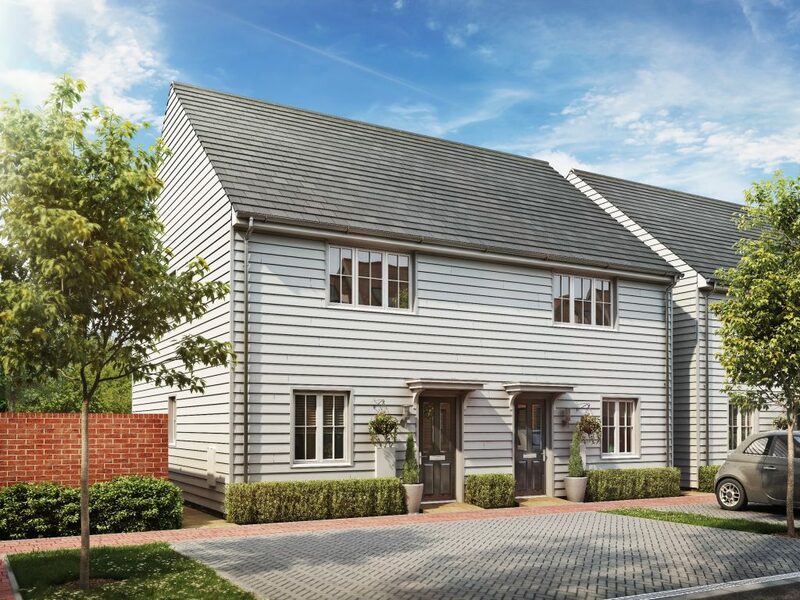 Hermitage Lane, Maidstone is a vibrant new community offering an attractive setting with open spaces, a variety of amenities and excellent transport links. 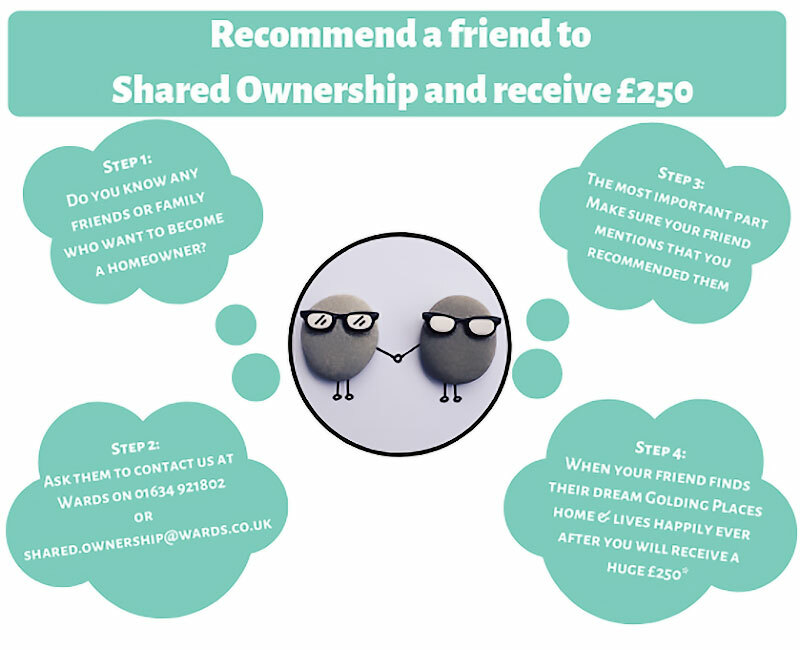 There were 7 x 3 bedroom shared ownership homes, all now sold. Wallis Fields was a £50m regeneration project redeveloping the heart of Park Wood, Maidstone, providing new homes, a new shopping area, and community facilities. 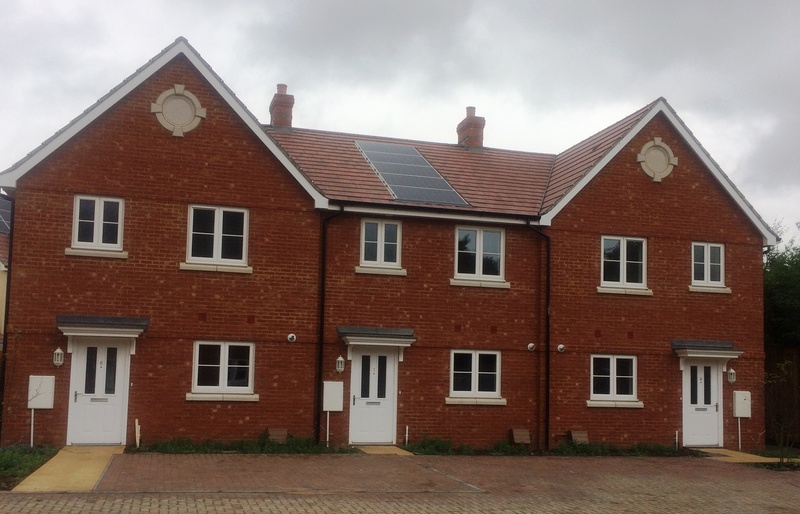 There were 5 x 2 bedroom shared ownership homes and 5 x 1 bedroom and 11 x 2 bedroom flats to rent. All now sold and let. 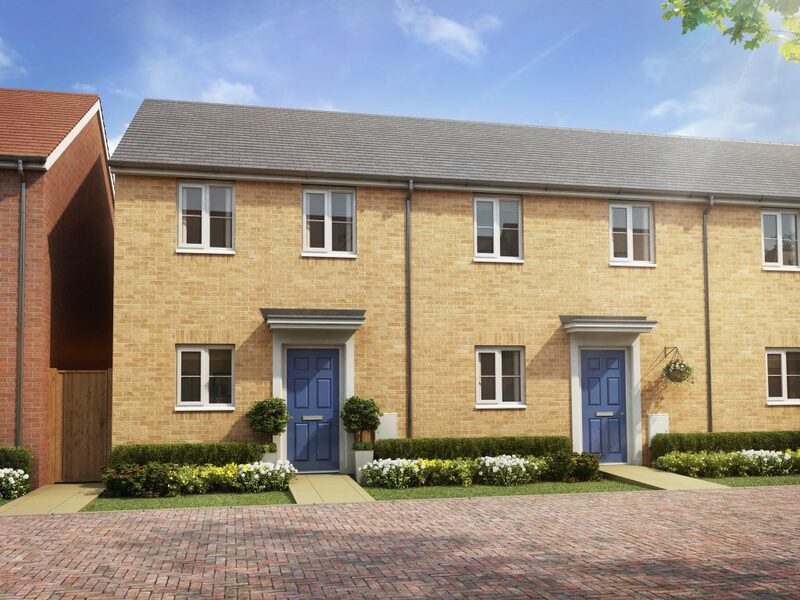 We had two 2-bedroom homes on the Saxon Heights development in the popular village of Aldington. Each property includes a fitted kitchen, downstairs cloakroom, double bedrooms, allocated parking, garden shed and much more. These are now all sold. 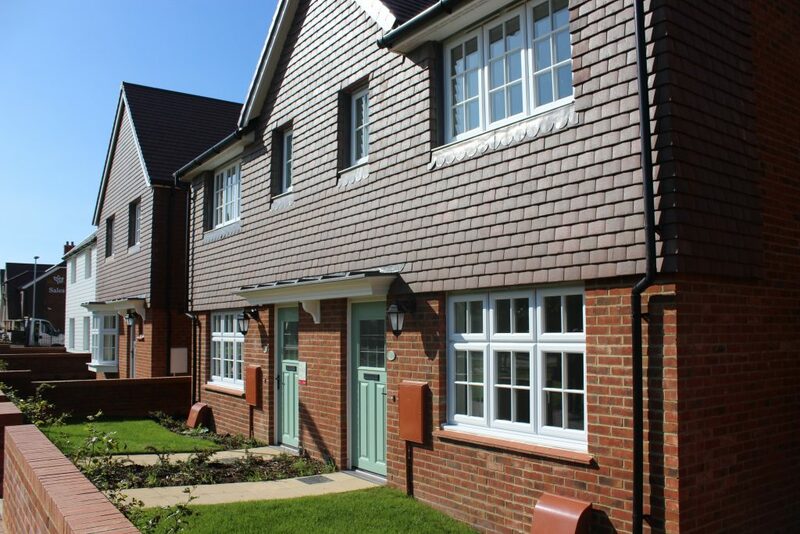 The Greensand Meadow development consisted of a selection of 2 and 3 bedroom houses for shared ownership, built by Wealden Homes. These are now all sold. 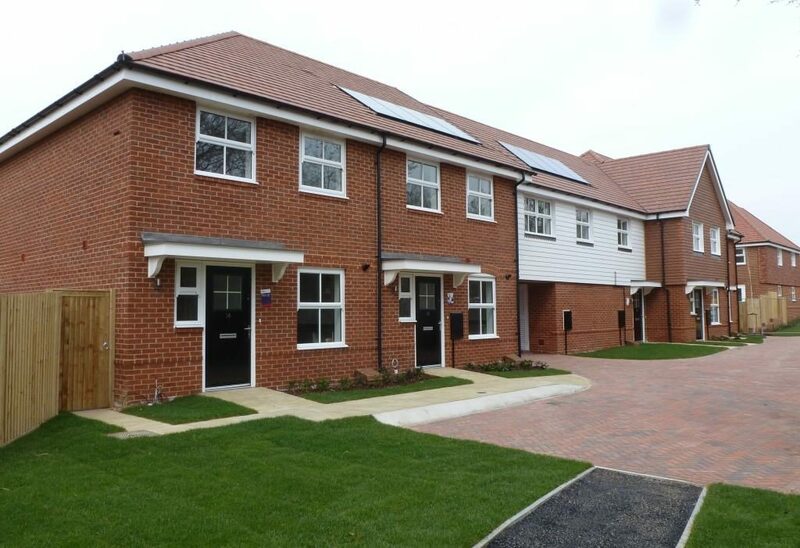 The Windsor Meadow Rise development consisted of four 2-bedroom flats, five 3-bedroom houses, two 2-bedroom flats over garage and one 2-bedroom , available for Shared Ownership. These are now all sold. The Templars Rise development consisted of six 3-bedroom houses and a 1-bedroom flat, available for Shared Ownership. These are now all sold. 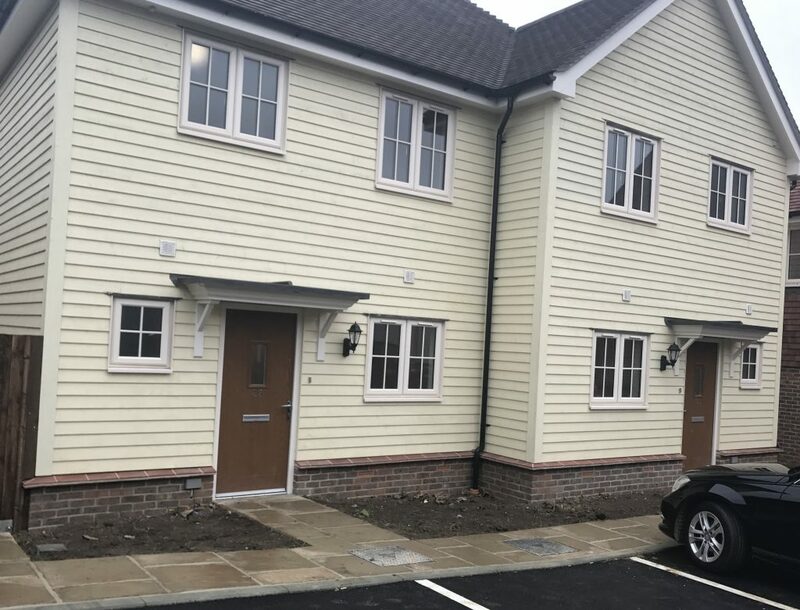 This development in Ashford consisted of four 2-bedroom houses and four 3-bedroom houses available for Shared Ownership. The Brambledown development consisted of three 3-bedroom homes, one 2-bedroom house and one 2-bedroom flat over garage. 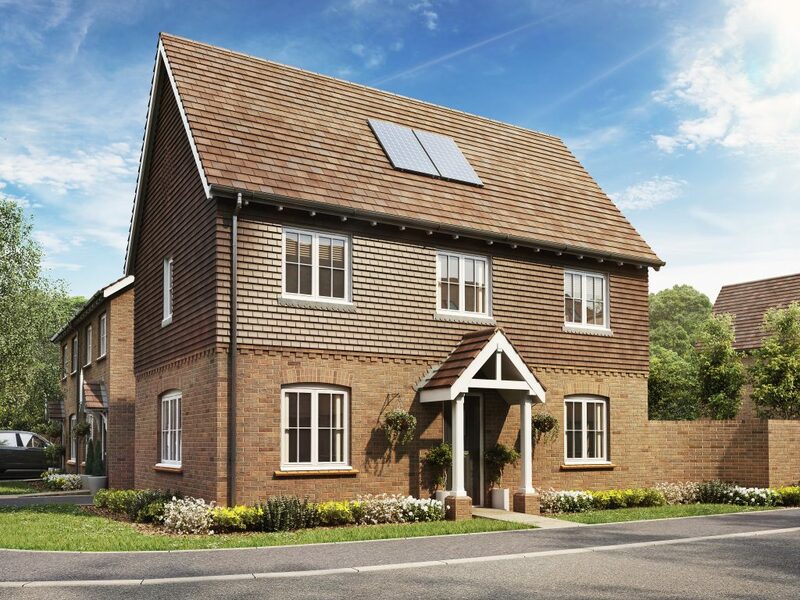 Chestnut Grange offers five semi-detached 2 and 3-bedroom homes located in Willesborough, Ashford. 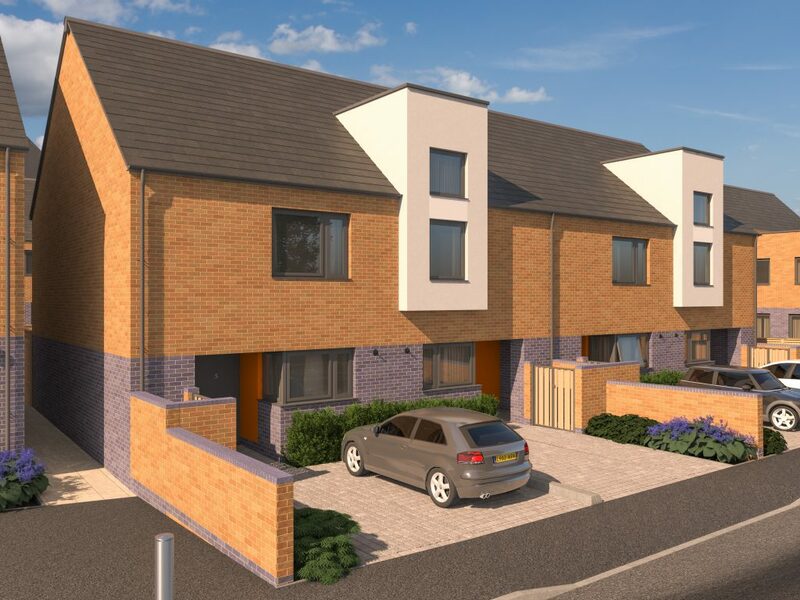 These contemporary homes include fully fitted kitchen including integral oven and hob, quality fitted carpets, and allocated parking. 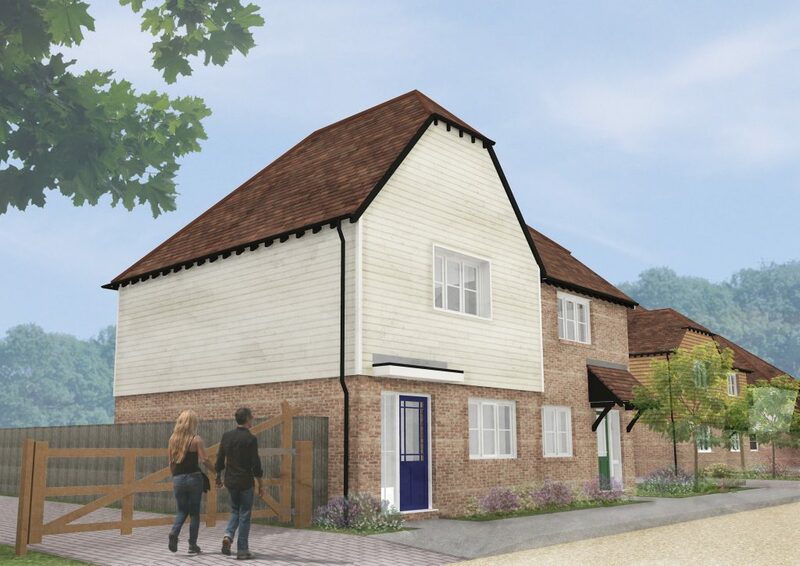 Pilgrims Place offers a small mix of two and three bedroom homes for shared ownership at Littlebourne Road in Canterbury. The contemporary style homes include a fully fitted, modern kitchen with integrated appliances, private rear gardens and allocated parking. 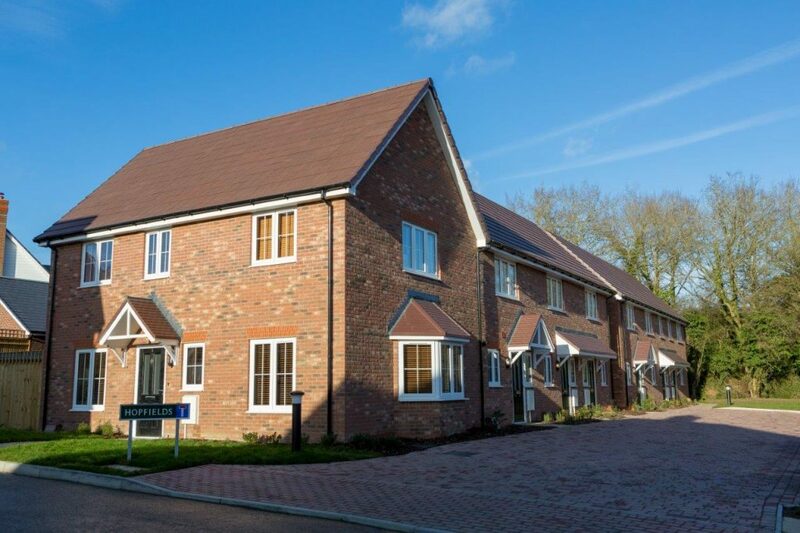 We have developed three 3-bedroom family homes at the Town Farm Place development in the town of Ashford. 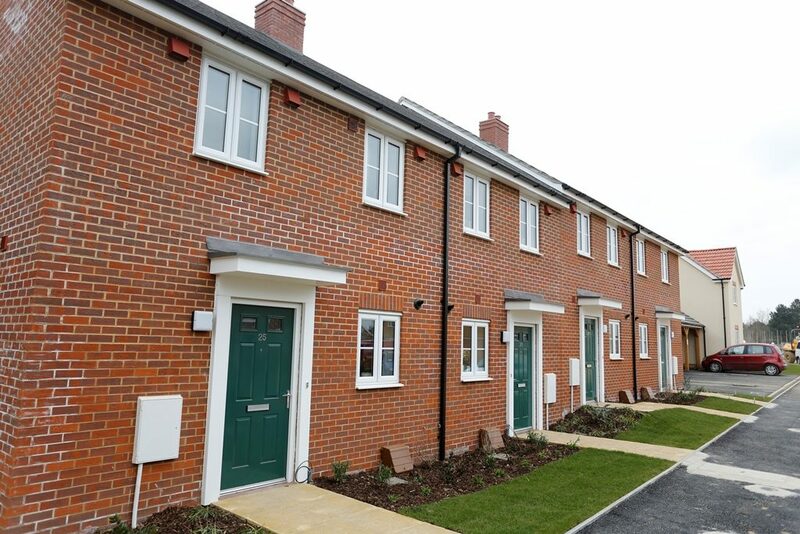 The Highwood Green development in Marden offers a range of two and three bedroom homes for Shared Ownership. 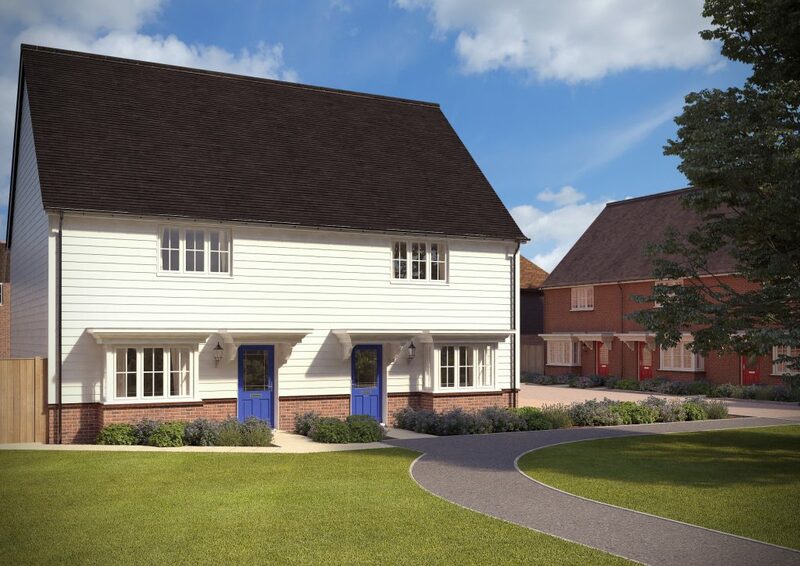 Situated in a classic, rural setting, these homes offer a wonderful mix of traditional Kentish, village life and modern living. 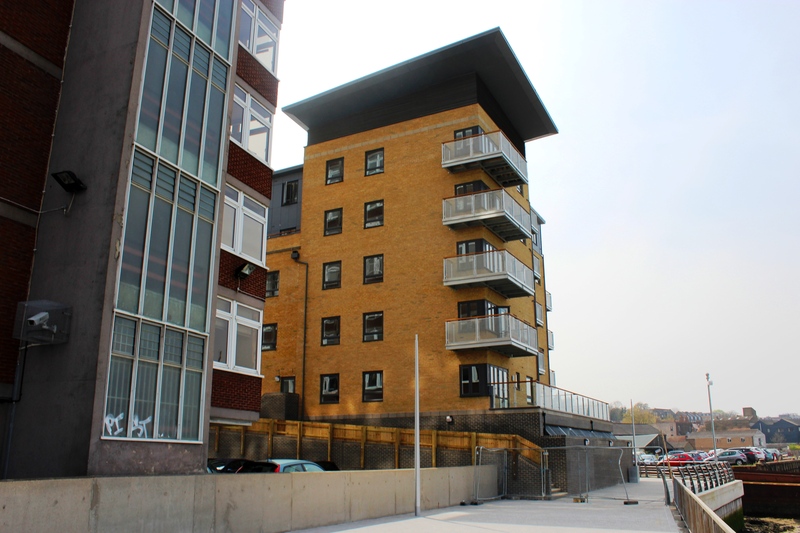 Empire Reach, Chatham is a development of one and two bedroom riverside apartments offering chic waterside living. Finished to a high, modern standard, the apartments offer open plan living with built in appliances. All of the apartments have a private balcony or roof terrace with stunning views across the River Medway. 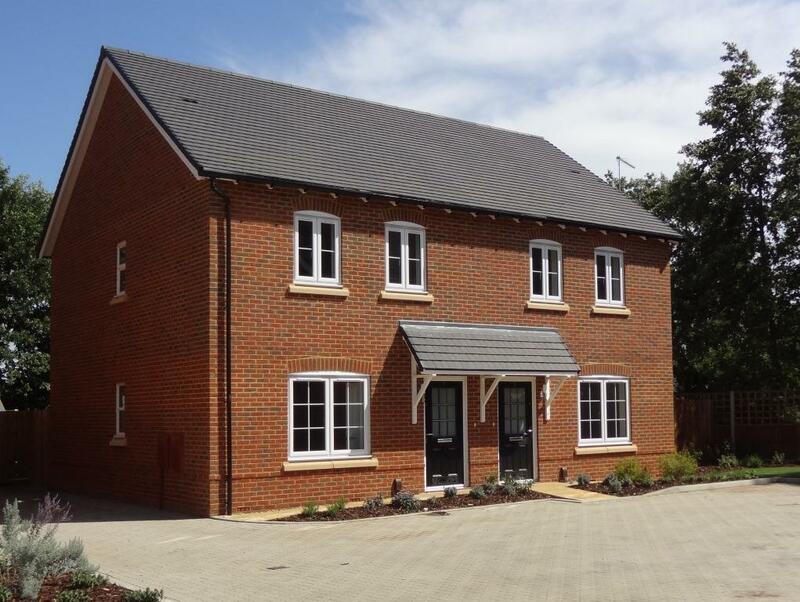 Saxon Mead is a development of nine homes situated in the village of Staplehurst. The traditional style homes consist of five 3 bedroom houses, three 2 bedroom houses and a 2 bedroom apartment offering built-in appliances, contemporary bathrooms, private rear gardens and off street parking.